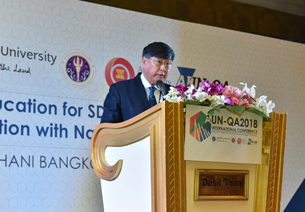 It is an honor for Mahidol University which was chosen by the ASEAN University Network (AUN) to host AUN-QA International Conference 2018 under the theme “QA in Higher Education for SDGs: Converging Global Aspiration with National Realities”, March 26-27, 2018, at Dusit Thani Hotel, Bangkok, in order to share knowledge among the members of the ASEAN University Network, to develop quality assurance guidelines for regional education programs, and know the direction of education in the future. 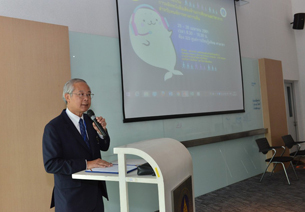 Prof. Dr. Banchong Mahaisavariya, Acting President of Mahidol University, said that this conference on quality assurance of educational programs by using the Asian University Network Quality Assurance method, so as to assist in evaluating quality of educational program whether it meets the regional standard. The evaluators must be middlemen from other countries who have knowledge, understand quality framework, and be able to determine the quality of the instructor, organizational management system, and quality of program. 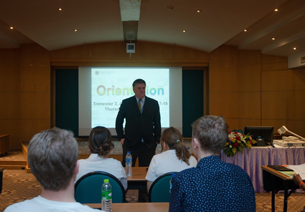 Interestingly, I noticed that the AUN was started in Thailand but why not many programs in Thailand have been certified? I do not know why we don’t pay enough attention on this. 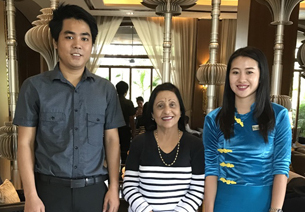 Mahidol University has been trying to create awareness and importance, publicize, learn, and select related people to give knowledge and understanding so as to carry on together. 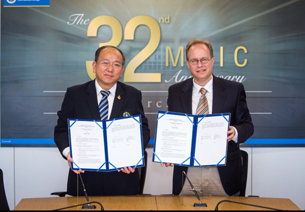 It does not only benefit Mahidol University but also other universities. 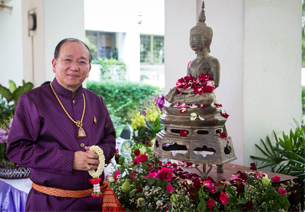 Mahidol University is successful in this conference, since many experts who are involved in quality assurance in education attended. What we gained from this conference is creating awareness of the need to evaluate or improve the quality of education. 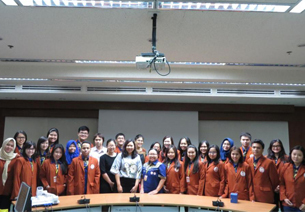 In addition, as this conference was organized by members of the ASEAN University Network, it is a great opportunity for the members from each country to pass on and exchange knowledge, and learn from each other. Furthermore, we have learned many issues and problems from experts in the region. There may be similarities and differences. So we have gained wider and deeper knowledge. Assoc. 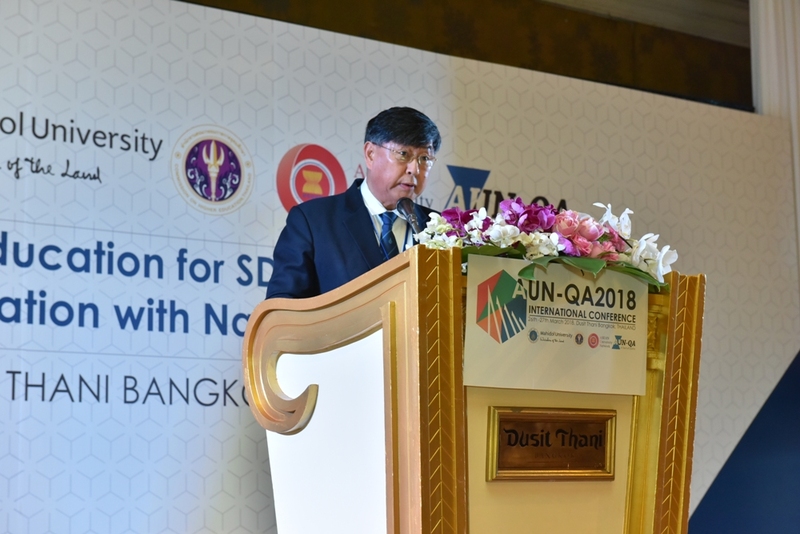 Prof. Sompop Prathanturarug, Acting Vice President for Quality Development, Mahidol University, as the chair of the AUN-QA International Conference 2018, said that in this conference, there are 416 participants from 17 countries in ASEAN and Thailand. So it is a relatively large conference. 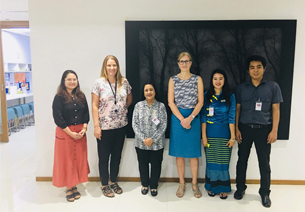 According to the outcome of the conference, there are presentations in various issues related to the quality assurance in education in ASEAN, as well as the direction of quality assurance in education in other communities around the world. Key issues include the presentation of the role and importance of quality assurance in education to the global community. 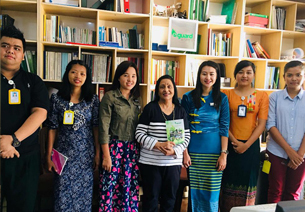 The representative from UNESCO said that quality education is important because it can solve problems with Sustainable Development Goals (SDGs) of the United Nations. It is the goal for all communities, societies, and communities around the world. 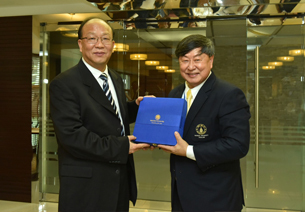 There is also a view of the Quality Assurance Agency that quality assurance in the next era is not about university or the Ministry of Education, but also meets the needs of the stakeholders of university, including learners, students, faculty, graduates, employers, and society that need qualified graduates. It is important for universities to focus on trust, transparency, and independence of quality assurance in education. Everything must be transparent, straightforward, trustworthy, which leads to credibility of certified programs of universities. 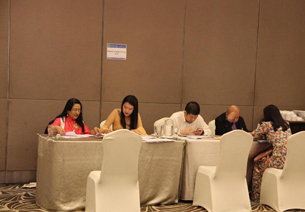 Next year, the host of the ASEAN University Network (AUN) is De La Salle University and University of the Philippines.